The site, developed by AGAC, reveals the best of Canada’s art galleries. 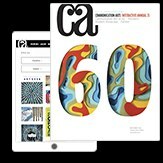 The Contemporary Art Galleries Association promotes the contemporary art market in Canada. 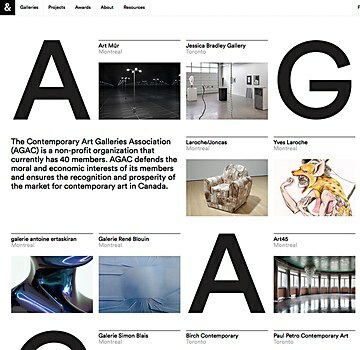 Its website transformed into a virtual show space for local galleries, with a grid layout and typographic surprises. 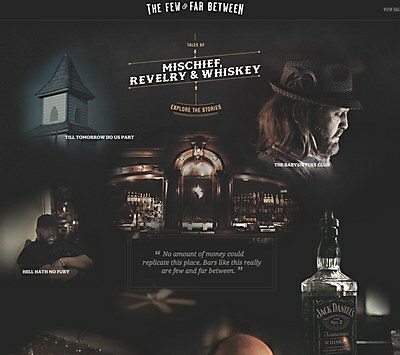 Arnold Worldwide and MediaMonks tell wild stories inspired by a night of Jack Daniel’s. Peter Hinton created a media-rich environment for the global production company’s website. 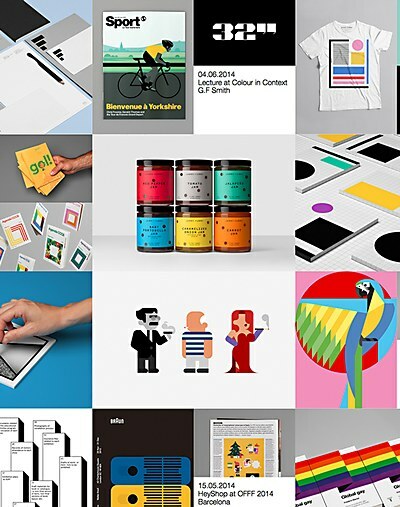 Elevenwebs uses a griddled homepage with large photos to showcase the design studio’s style.